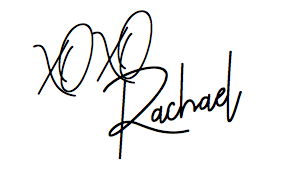 I’ve been very open about my struggle with anxiety (you can check out the post here). It’s still something I still cope with and everyday I’m finding new ways on how to handle it. I’ve always been curious about essential oils and uncovering its benefits. I’ve heard nothing but great things from those who are using essential oils daily, so i figured I’d do some more digging. To be honest, I thought that these diffusers were only used in spas to create an ambient environment but after some research I realized that everyone should be using a diffuser! The consistent mist of essential oils to a space can leave you feeling relaxed, uplifted, energized, creative and motived – depending on the type of oils you choose! Additional benefits includes controls appetite, boosts memory & concentration, pain relief and so much more! In my room I have the AromaOm ultrasonic diffuser and I’m obsessed with it! I use it everyday and I have to admit that ever since using my diffuser on a daily basis, I feel so much better and my anxiety has definitely decreased. 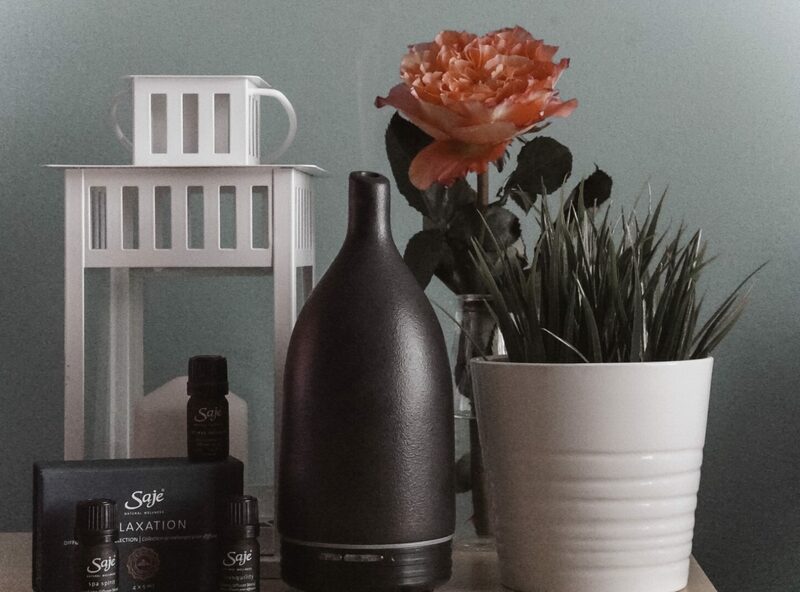 Since I’m still new to the diffuser game, I wasn’t sure which essentials oils to use so I got the Saje Relaxation Diffuser Blend collection, oils include: unwind, tranquillity, stress release and spa spirit. So far my favourite essential oil is stress release, for obvious reasons. 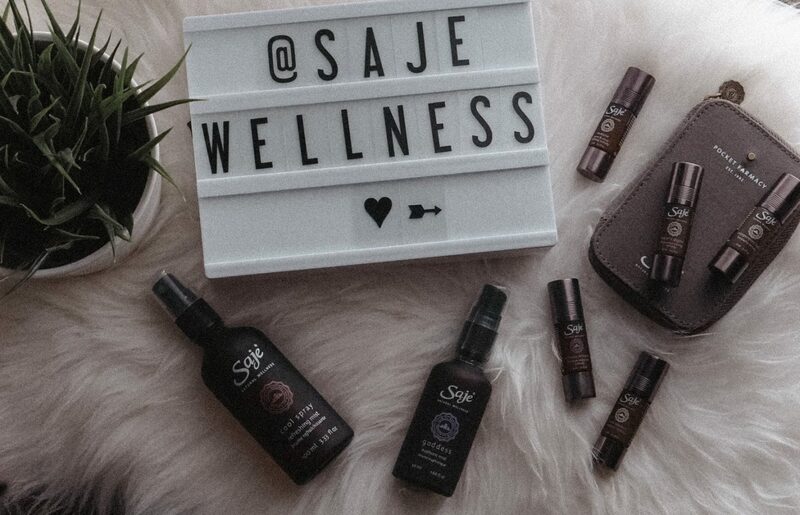 But I love Saje’s blend kits as it gives you several oils that you can try so you can find your favourites. Would love to know if you own a diffuser, if so, how do you like it? Does it work for you? What are your favourite essential oil blends?